O’Brien Licensing and Training offer a bespoke service to cater for your premises should you wish to offer civil marriages and civil partnerships at your venue. With more and more premises diversifying and wanting to offer more services, it’s no surprise that many clients are contacting the team to seek advice and guidance on licensing their premises for the approval of marriage. The application process can appear daunting to many people with it comprising of consultation with registrars, along with building control, planning and the local area licensing team, it can easily become a hurdle that individuals do not want to face. The team here at O’Brien Licensing are experts in this field and can offer a streamline service with no hiccups to obtain the permission required for your premises. O’Brien Licensing have successfully gained permission for several venues across the country to allow civil marriage and partnerships, and the feedback from our clients tends to be that by being able to offer the full wedding package has revolutionised their businesses and increased profits substantially in a relatively short time period. 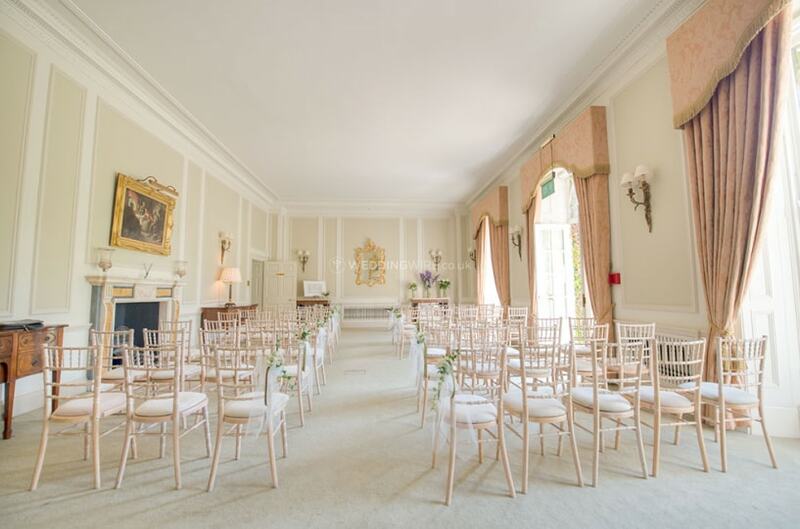 A client of O’Brien Licensing; Bowcliffe Hall is a venue which lends themselves for weddings, special occasions, corporate entertainment and special events. The venue is one of the most outstanding venues in Yorkshire for hospitality and we are delighted with the work we have carried out at the premises which has enabled them to expand and diversify their portfolio to enable them to get the best out of their business. An excellent example of how the addition of a marriage approval can catapult your business forward. Please do contact the team on the details below for any enquiries or guidance.